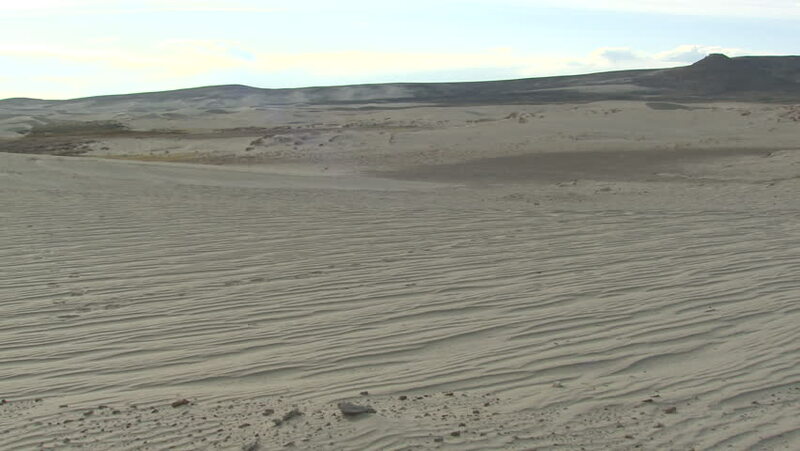 4k00:20Iceland nature landscape volcano mudpot hot spring landmark destination: Namafjall Hverarondor hverir mudpot also called mud pool hot spring or fumarole. Beautiful Icelandic nature. RED EPIC. 4k00:08F-16 Fighter Jet Flying Fast and Close Pass High-quality production ready 3d animation.